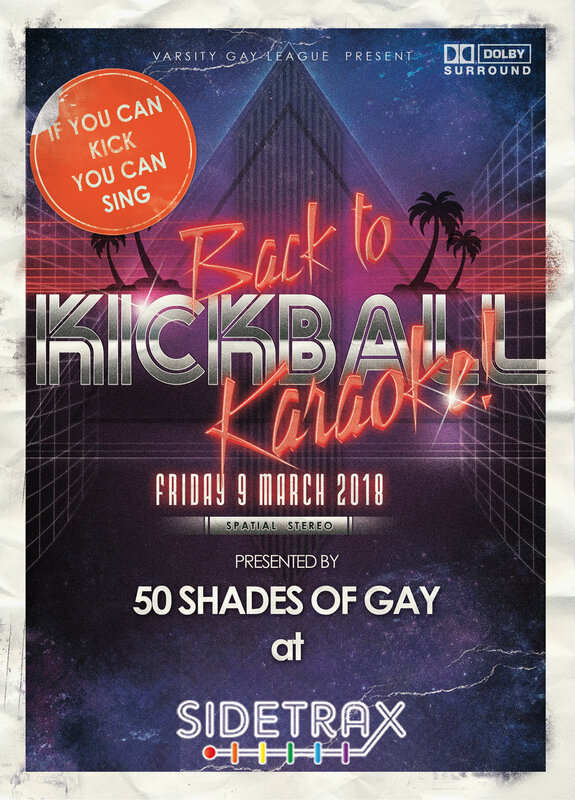 50 Shades of Gay would like to invite you all to "Kickball Karaoke" this Friday, March 9, 2018, at Sidetrax begining at 9:45 to celebrate the 2018 Spring season. We hope to see you all there! !